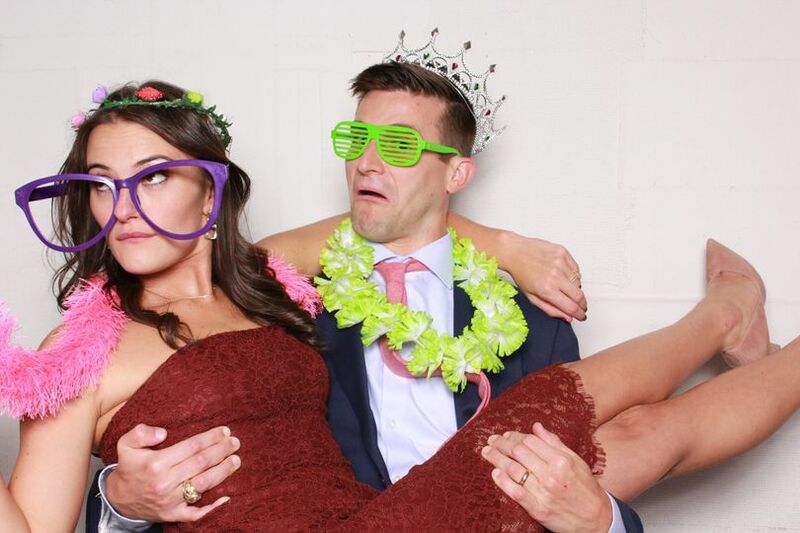 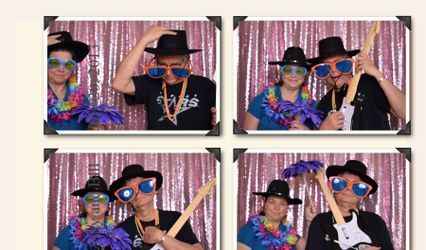 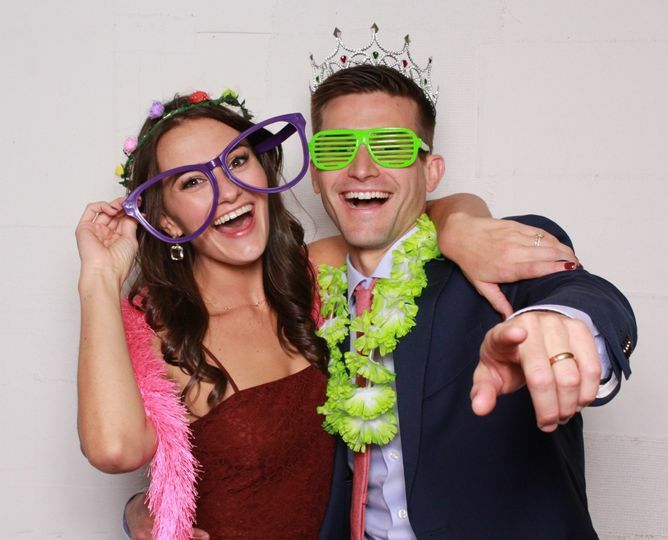 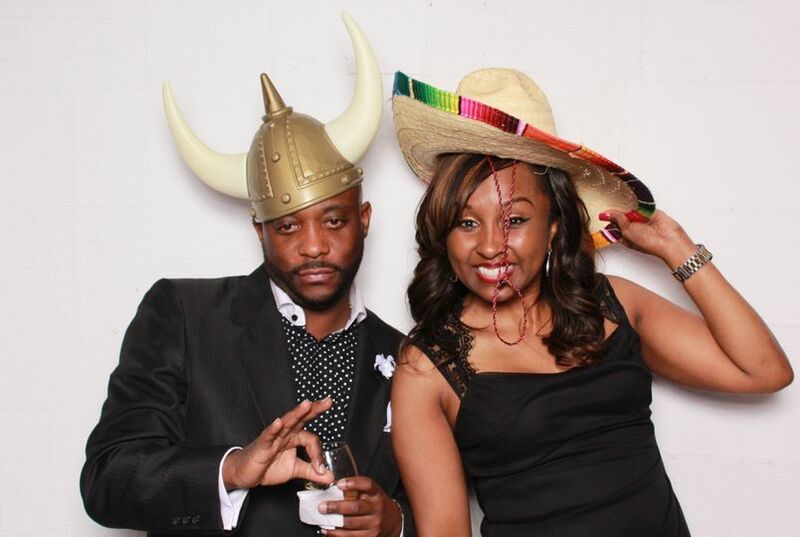 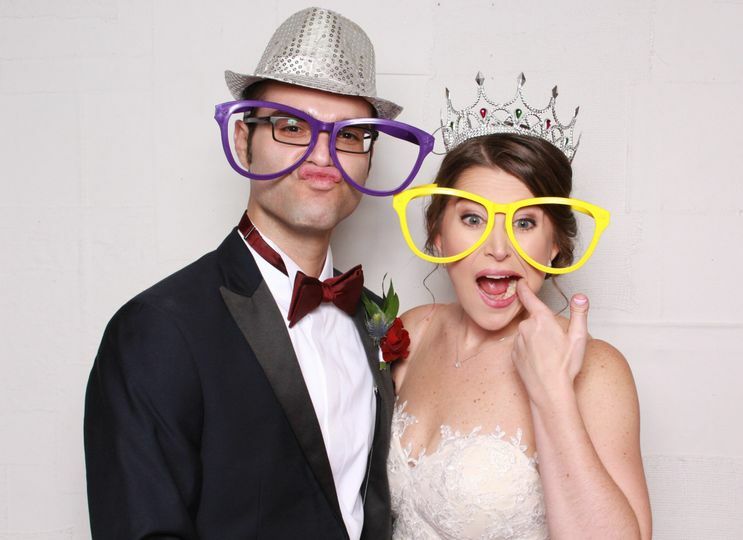 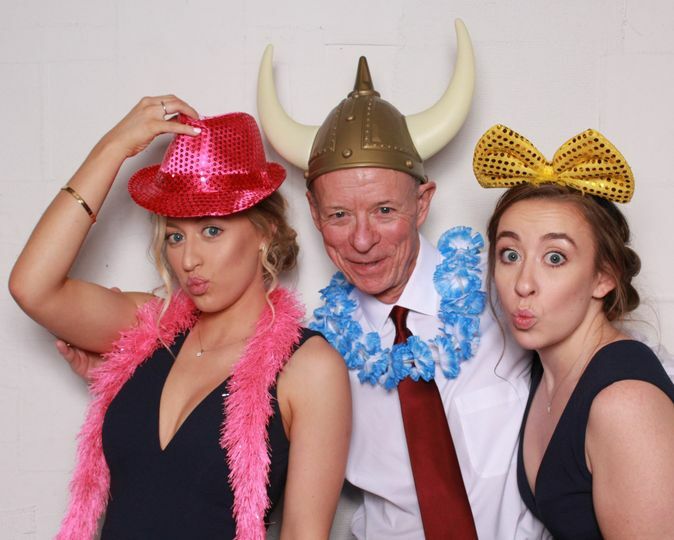 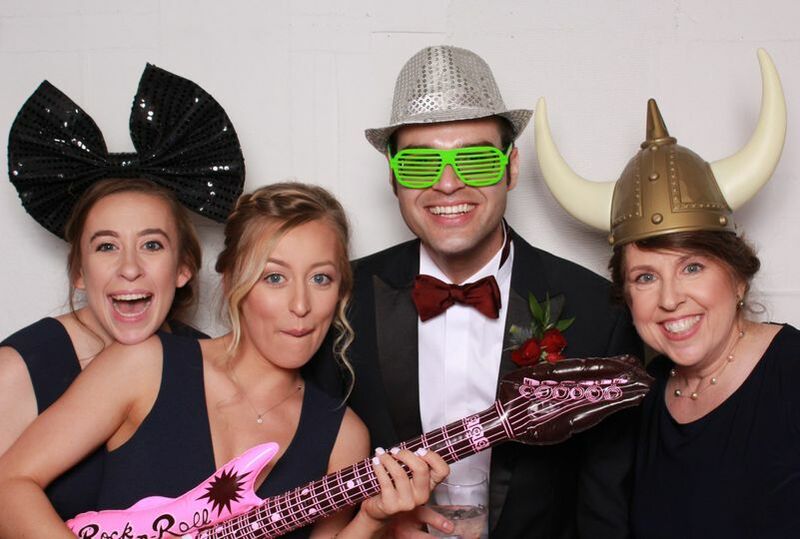 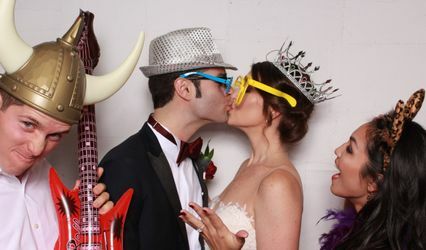 Snap You Silly Photo Booth is a photo booth company located in Temple, Texas that brings the fun factor to your wedding experience. 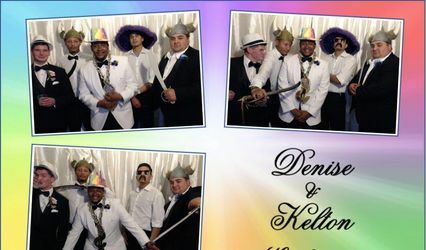 With affordable pricing, state-of-the-art lighting and photography equipment and unlimited photos, this photo booth rental will be the perfect memory-making addition to your wedding event. 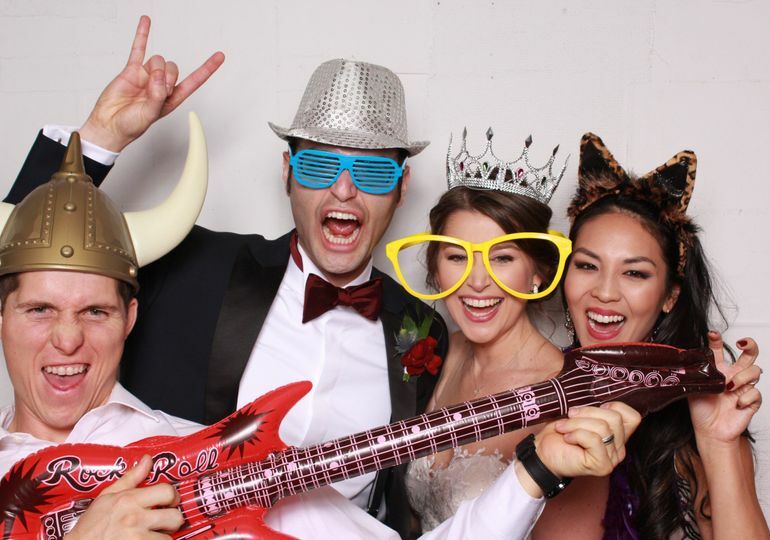 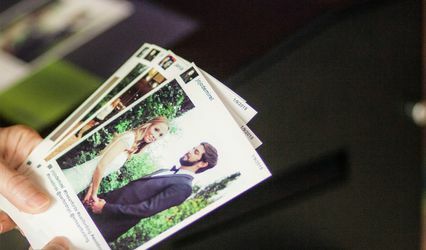 Liven up your wedding atmosphere with Snap You Silly Photo Booth as a one-of-a-kind, interactive and unforgettable wedding souvenir for your guests.